Property management companies can now leverage the influence of Instagram through Respage Express. The addition of the image-sharing platform represents yet another step in our commitment to bring clients the industry’s best online marketing tools. In a social media landscape that absolutely loves image-based posts, harnessing the power of Instagram correctly can make a world of difference in your marketing efforts. 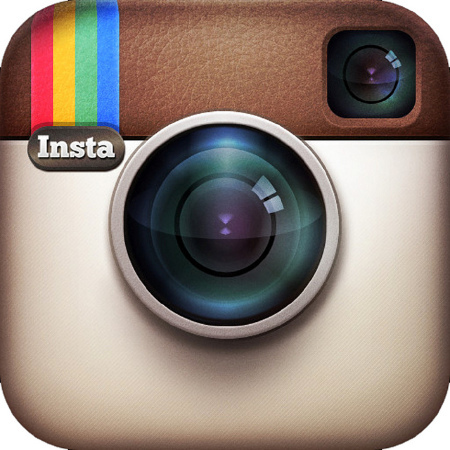 Instagram had over 300 million monthly users as of 2014, a number which has climbed exponentially over the past two years according to Statista.com. And for property management companies, the demographics of the platform are enticing: Nearly half of all millennials – a generation which favors renting apartments over buying homes – are active on Instagram. As is the case with all social media strategies, gaining and retaining followers is one of the main goals in Instagram marketing. While there are many techniques to acquire these followers, interacting with your established fan base is a proven way to maintain brand loyalty and build relationships. Ignoring a friendly fan is sacrilegious on Instagram, so it’s important you take the time to acknowledge and respond to every comment you receive. And that’s where the newest Respage feature comes in handy. Our all-new Instagram monitoring feature allows clients to quickly review and respond to comments from a single dashboard. This saves larger property management companies an immeasurable amount of time and resources, and provides brands with a simple and convenient way to interact with their followers. But perhaps the best part is that Instagram monitoring is available free of charge to any Respage Social Media Management or Online Reputation Management client. Further proof of our dedication to bring property management companies the very best online marketing and social media tools, we’re excited to announce the launch of our Instagram monitoring service. And as always, we’d love to talk with you about it today. If simply and conveniently monitoring Instagram and other social media platforms from a single dashboard sounds like it could help your business, give us a call!